It wasn’t Escapism I was Rescued. 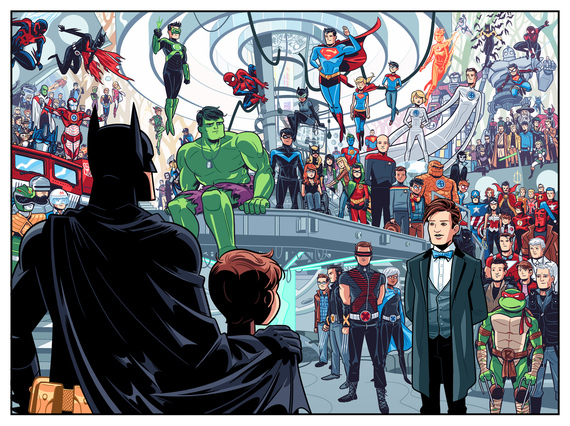 By a Dean Trippe. Great story, and why we need heroes, especially when they are not real.